We secure greater protection, safety and support for migrant women. All women have the right to live a life free from violence. 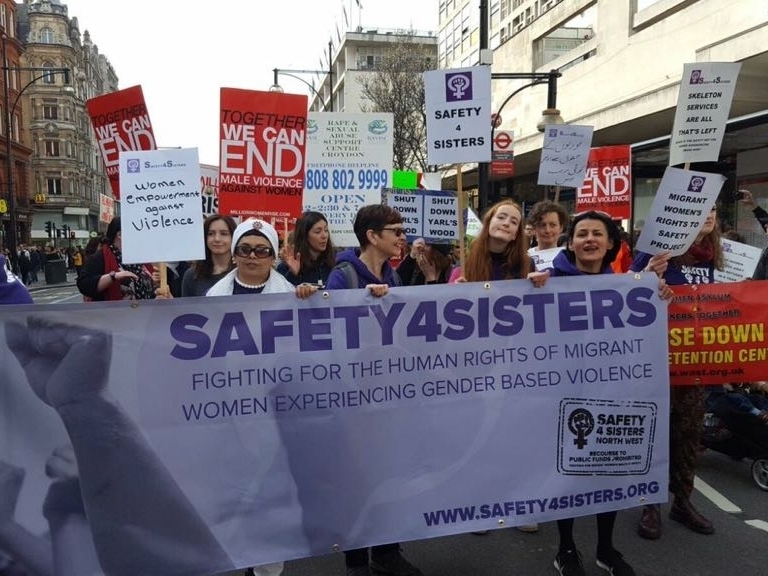 Safety4Sisters works to support migrant women across the North West who have experienced gender-based violence and who have no recourse to public funds or state benefits. Find out more about Safety4Sisters: our mission, our work and our campaigns. Would you like to get involved and support us?